This is the newest of Trust Matters, The Podcast. 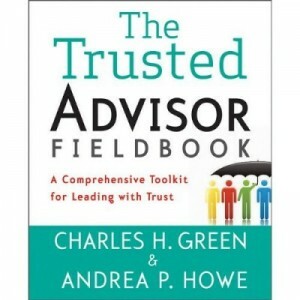 Listeners submit their personal questions about professional relationships, trust, and business situations to our in-house expert Charles H. Green, CEO, Trusted Advisor Associates. Do you want to send your questions to Charlie & Trust Matters, The Podcast? We’ll answer almost ANY question about confusing, complicated or awkward business situations with clients, management, and colleagues. We’ll be posting new episodes every other Tuesday.